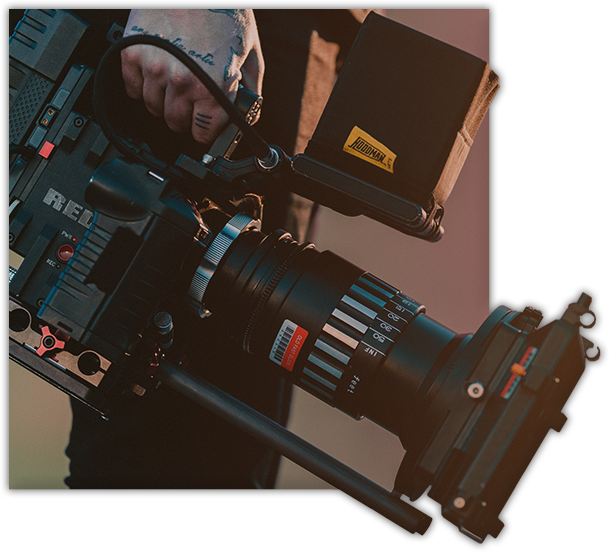 A Full Tang Design Audio/ Visual Department covers everything from film, motion graphics, music and anything else in between. If it moves and makes a sound the AV Department has it covered. With this in place, it allows us to develop and expand our brands even more. 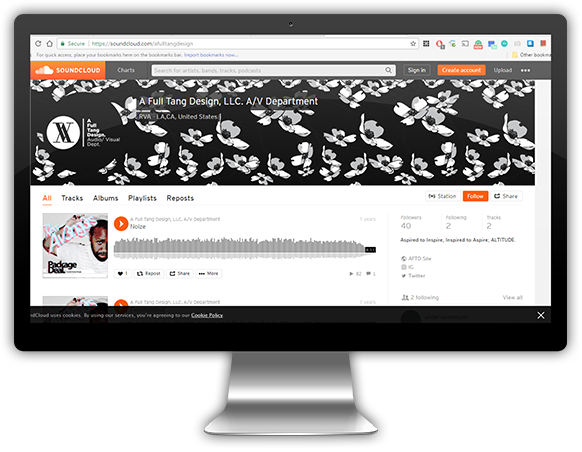 The Soundcloud space is our foray into the music business. By initially releasing music for free (singles and standalone EP’s) to accompany brand campaigns and product launches; we look to build a following so that we can produce full albums and potentially host a roster of artists as well.